Cost: Tickets are $675/person or $6,750/table of 10. *A limited number of premium tables are available for $13,500. Guests at the event will experience an elegant evening packed with touching moments and top-rate talent as the key moments of the full wish experience are highlighted, and also have the opportunity to meet wish children serving as Wish Ambassadors for the evening. For seriously ill children, the journey of a wish offers hope, strength and joy from the very moment a wish becomes a possibility. 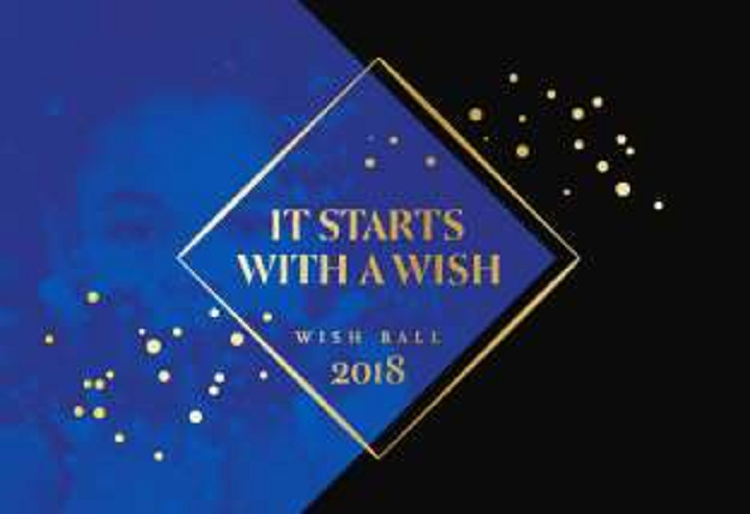 Celebrating and sharing those moments are the heart of Wish Ball 2017, where the organization will Illuminate the Journey for the hundreds of supporters expected to gather. More than 150 life-threatening medical conditions can qualify a child for wish. Researchers who have studied the effects of granting wishes on children with cancer found significant improvements in hope, positive emotions, health-related quality of life and anxiety. Make-A-Wish Illinois strives to reach every eligible child with a life-changing wish experience through the support of generous donors and more than 1,700 volunteers across the state. For more information, to recommend a child or to find out how you can help, call 312.602.WISH or view website.